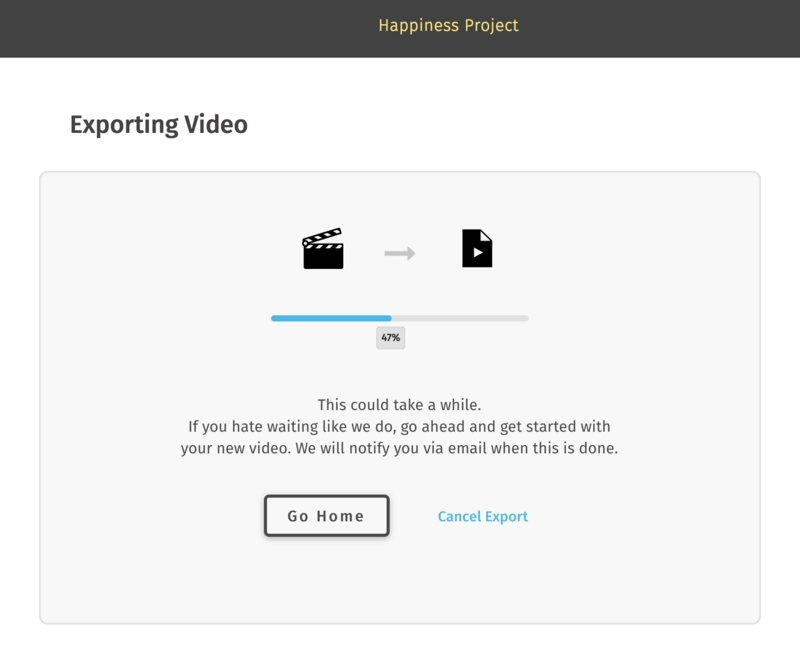 On the page, you could either click "Go Home" to get back to your dashboard and start on another project or click "Cancel Export" to cancel the export and get back to the edit page. 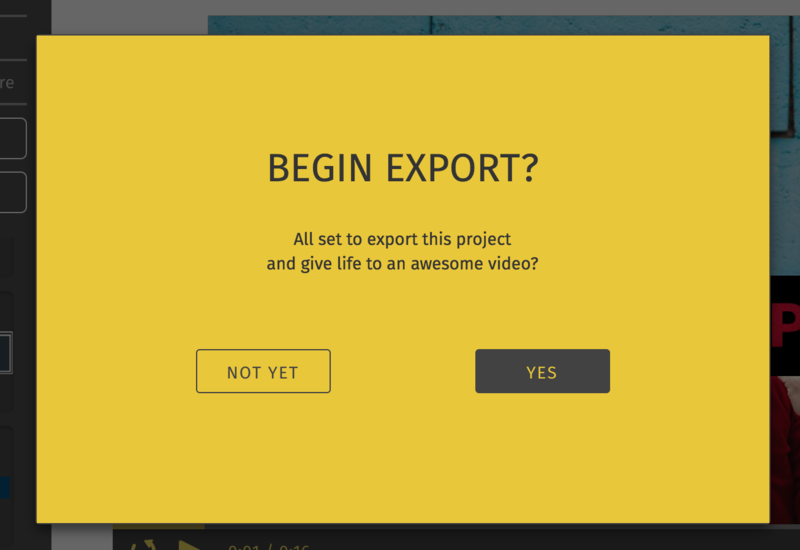 You can also track the progress of the ongoing export once you are in the dashboard / home page with the help of the progress indicators on the right side of the page as well as the loader below the project. Please note that the exported video would be previewing at a lower resolution optimised for online streaming. The final video that would be downloaded or uploaded on Facebook / YouTube would be Full HD version. 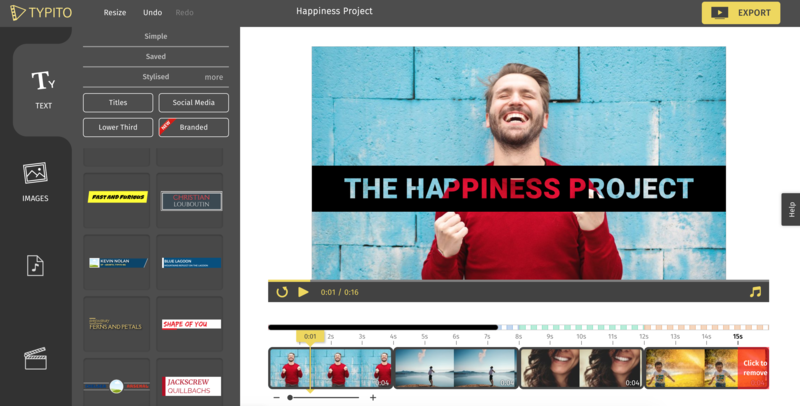 The format of video that is exported using Typito would be mp4.